Welcome to The Stockton Therapy Network. We take great pride in our individualized and holistic treatment approach to your emotional, psychological, and spiritual wellbeing. We specialize in marital and family therapy, and offer individual therapy, pre-marital, marital, and post marital counseling, and individually tailored psychotherapy packages to fit your personal, children, or familial counseling needs. Our individual and family therapy is second to none. Our therapists will help you develop an individualized treatment plan geared to help you move on with your journey, realize a holistic sense of inner peace, and re-engage your life with a more meaningful sense of purpose. Our therapists understand that emotional stress affects not only you, but also your family, your friends, colleagues, and loved ones. At times, this stress can even tax your ability to enjoy the simple pleasures life offers. That is why we have developed a specialized and individualized approaches to the practice of psychotherapy, offering individual, marital, and family counseling services that honor your emotional, psychological, social, and spiritual wellbeing. As practitioners of psychotherapy, we know that it takes a balanced state of physical and psychological wellbeing to realize individualized growth, and foster the attitudes needed to realize healthy relationships. Our individual, family, and specialized child and adolescent counseling services will help you navigate life transitions from a perspective of inner strength, which allows healing the growth of Self to emerge. At The Stockton Therapy Network, child, adolescent, marital, family and individual counseling services are our focus. 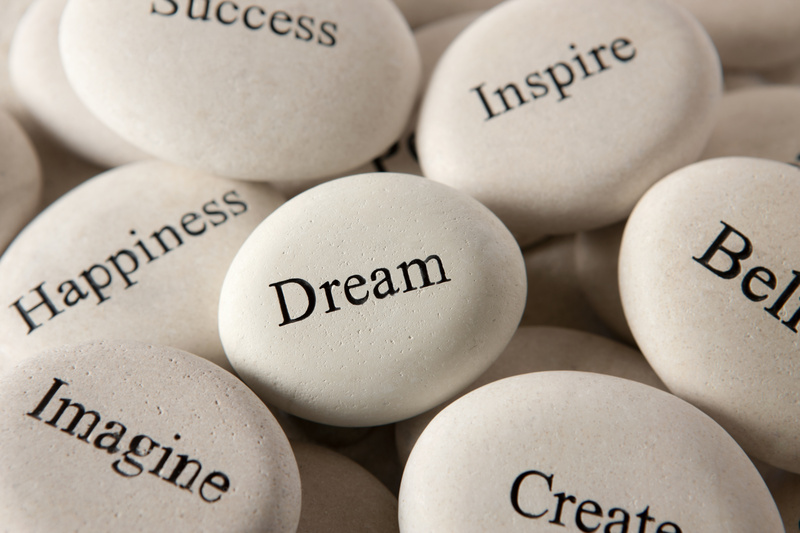 Realize your full potential, and Advance Confidently in the Direction of Your Dreams at The Stockton Therapy Network.